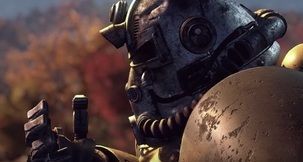 Fallout 76 Patch 8.5 is now live, bringing with it a host of changes and additions including the ProSnap Deluxe Camera and two forms of Repair Kits. Fallout 76 Server Status - Is Fallout 76 Down? 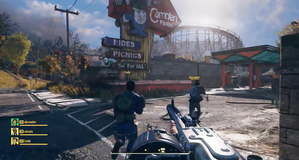 Checking on the Fallout 76 Server Status, and whether the Fallout 76 Bethesda servers down for Maintenance? In need of some Radscorpion stingers, eggs or meat? Here are some locations where you can find the dangerous Fallout 76 Radscorpion. 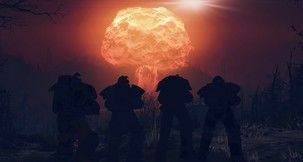 The Fallout 76 Nuke Codes have been revealed for this week - that's for Site Alpha, Bravo, and Charlie. Fallout 76 Rabbit Location - Where to find the Rabbit? Appalachia is teeming with wildlife whose meat can be turned into a tasty meal. Here's where to look in your search for a Fallout 76 Rabbit location.